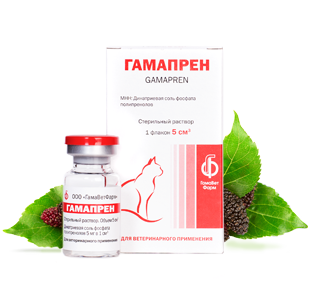 Feline infectious peritonitis (FIP) is a fatal disease with no clinically effective treatment. dry FIP treated with PI, 8 survived over 200 days, and 4 of 60 survived over 300 days. controlled study will be needed to verify the benefit.